Wednesday night's game is a huge, massive, mega important showdown. No biggie, right? One defensive lapse and one highly-questionable call doomed the Timbers to a 2-1 defeat at CenturyLink. 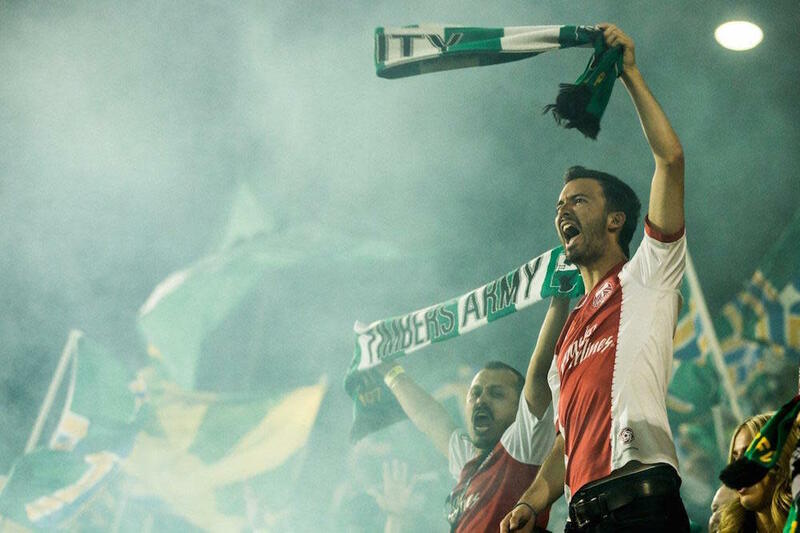 There is a strong argument to make that the Timbers were the better team up north, but the only one that matters is the final score, and there, the Timbers were second best. Seattle isn’t as bad as their record of late has shown. Success in MLS is often predicated on the long game. Look at New England last year, or the Galaxy every year. Sigi Schmid’s team absorbed a stretch where they lost six of seven (including a league-worst five-game losing strek), got Oba Martins healthy again, and now sit fourth in the West. 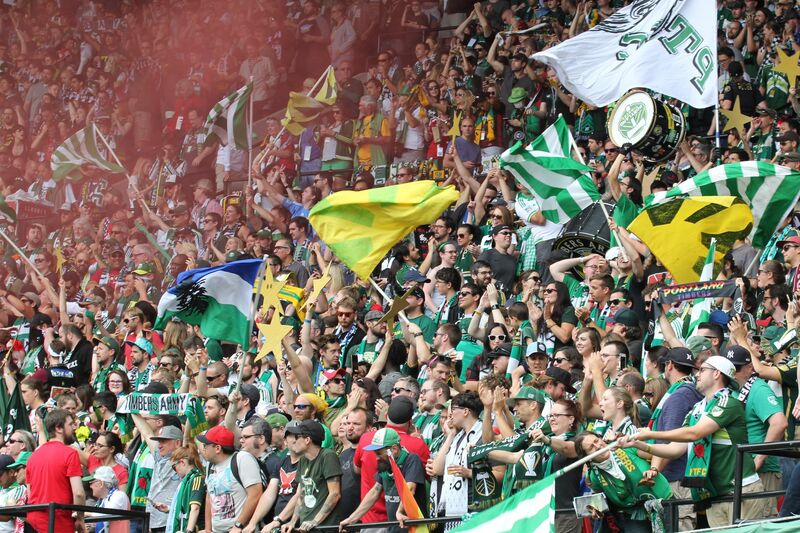 Instead of kicking their rivals while they were down, the Timbers kind of helped them back up. Can we find a shred of good news in an otherwise bitter loss? Of course we can. The loss was only Portland’s third in ten matches, which is equal to or better than every team in the league, save for the surging Red Bulls. We’ll get to them next week. A huge, massive, mega important showdown with Sporting Kansas City. It’s been such a long time since these teams have seen each other—March 21st to be exact—that the result barely matters. In fact, it was a nil draw, so the happenings of the match hardly do either. For a brief refresher, SKC is home to three US Internationals: Matt Besler, Graham Zusi, and Benny Feilhaber. Besler is a cornerstone of one of the league’s true hot-or-cold defenses. Sporting boast 9 clean sheets (3rd best in MLS) but have conceded 35 times, the second-most goals allowed in the West. Between the other two, if you were asked who would have the better season back in February, how many of you would have chosen Zusi? I would have, too, and we’d all be wrong. “St. Zusi” powered the US—and unknowingly, Mexico—to the World Cup Round of 16, but his form did not carry over to the club season, resulting in a visible drop in minutes, goals, and assists. Meanwhile, Benny Feilhaber is enjoying a renaissance in 2015. The 30-year old is tied for second and third respectively in midfielder assists and goals, and is among the top ten in completed crosses. 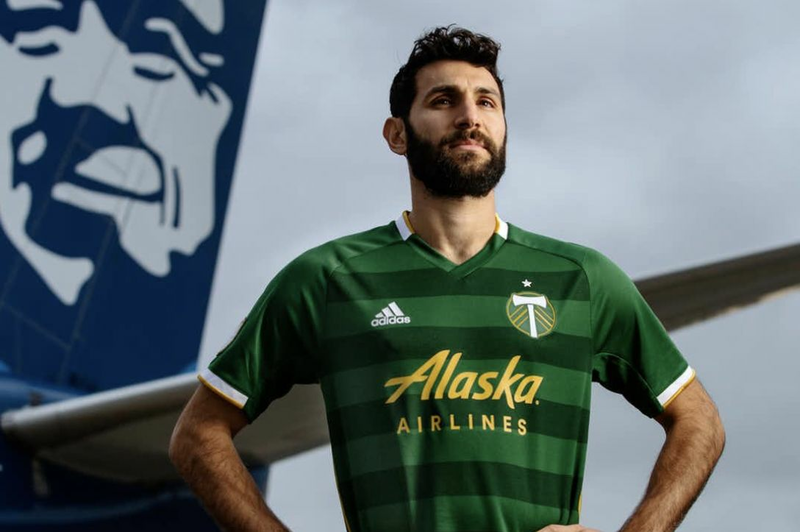 In short, he’s an MVP candidate and the Timbers won’t have (the suspended) Diego Chara to help mitigate his impact. In the 24 weeks since Portland and Kansas City parted company, these two teams have experienced highs and lows, winning streaks, 5-0 losses, and flirtations with being named “Western Conference favorites” by national media outlets. Of late, SKC have lost three in a row, while being out-scored 10-3. That all to bring us right back to where we started: dead even on points, dead even win totals. The Timbers are one of only five teams to have not lost more than 2 in a row all season. They have avoided turning 6 of their previous 7 losses into mini streaks. Kansas City have played 2 fewer games than the Timbers. 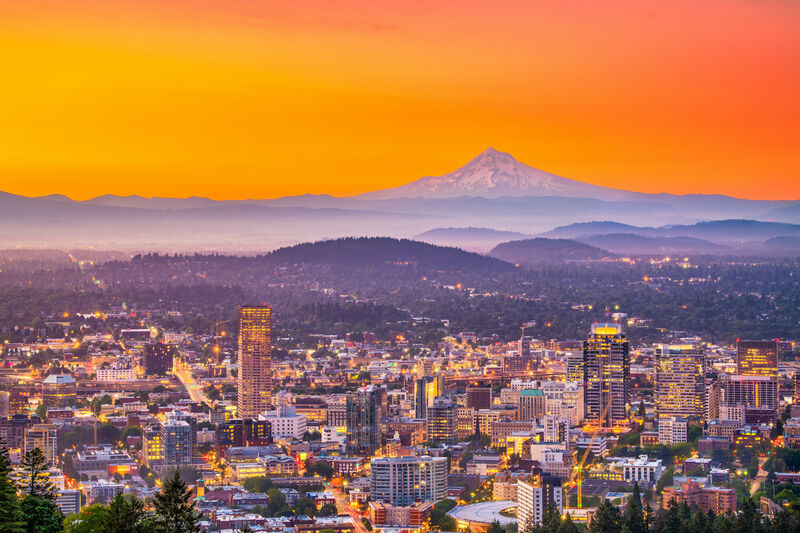 Wins for SKC in either of the two upcoming matches in the Rose City would be a body blow for Portland’s top-four aspirations. In the middle of a resurgent season, Feilhaber has suddenly gone pointless in his last three, his longest such streak this season. His club lost all three. So, how many times have SKC won when Feilhaber doesn’t record a goal or assist? You guessed it, 2. 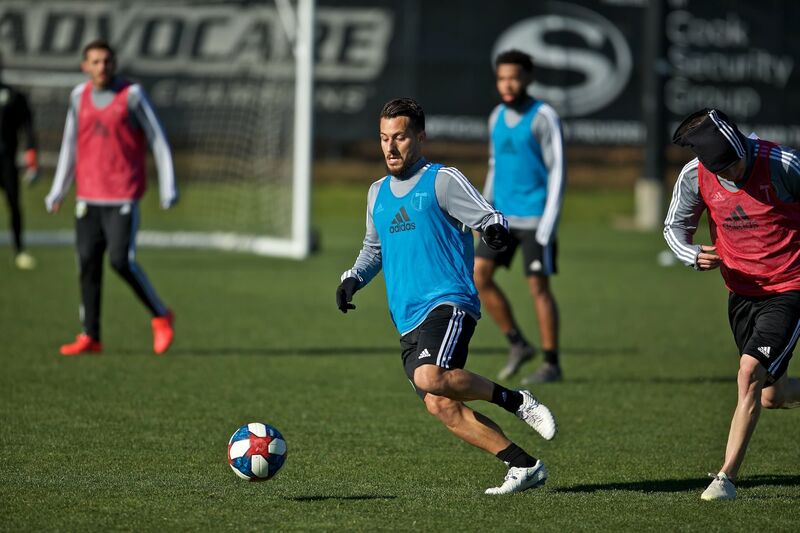 Timber to watch: You want it to be Alvas Powell so badly, but we’re sticking with the Old Salty Dog. Losing Diego Chara for Seattle Away was tough enough, but when MLS’s Disciplinary Committee extended the Colombian bulldog’s suspension to include this match, the situation went from a manageable headache to downright adversity. When the Timbers are in the weeds, Cap’n Jack tends to come to the rescue. Wednesday is a crucial battle between Jack’s hometown club - the place where he established himself as a pro - and his adopted home, the club he captained from Day 1, where he solidified his reputation. 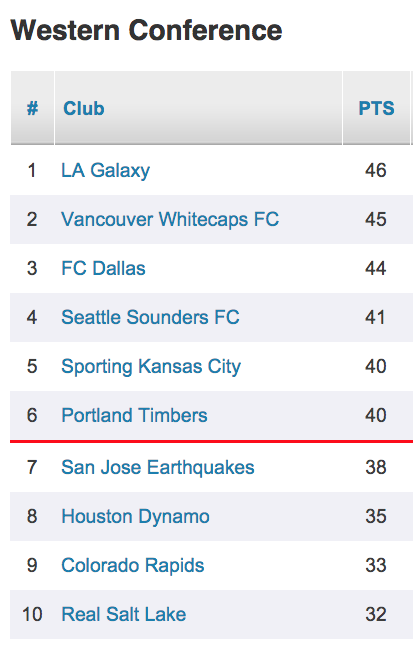 It’s not Cascadia, but the gravity of this result makes it more important in the grand scheme of 2015. We’ll say it again, hopefully not for the last time: Jack does his best work in games like this.